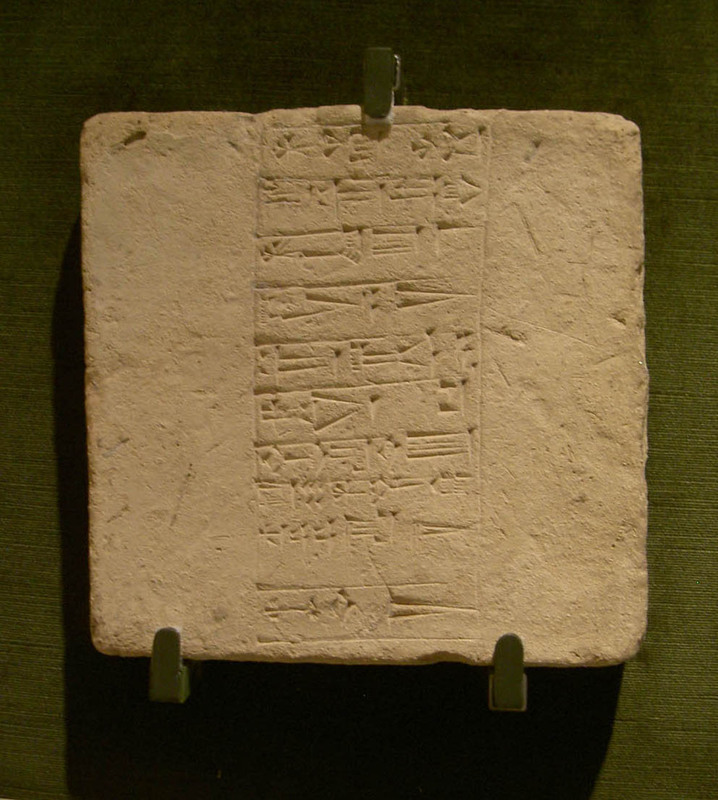 Girsu is an ancient Sumerian city located in modern Iraq. 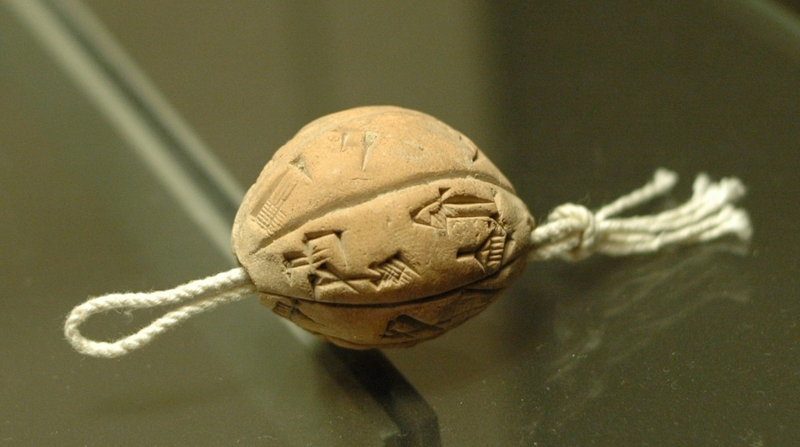 Girsu was located in southern Mesopotamia, halfway between the Tigris and the Euphrates. 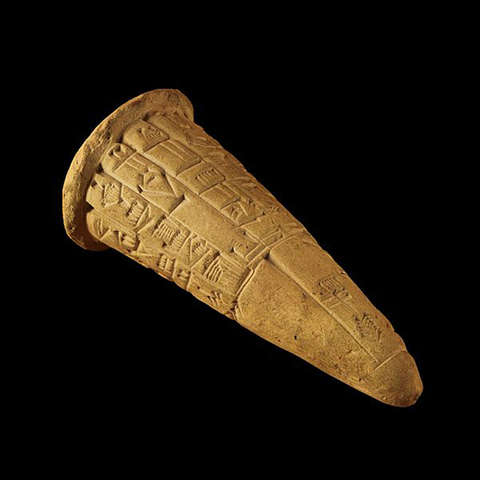 In the III millennium BC. 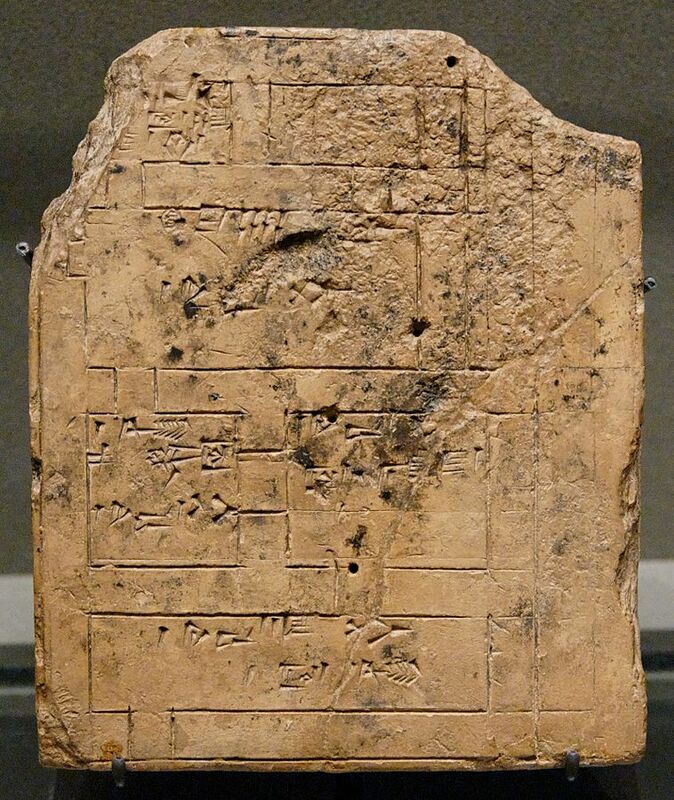 e. The city was in alliance with two closely located cities connected by waterways: Nina-Sirar (modern Zurgghul) and Lagash (modern Al-Khiba), which dominated the alliance. 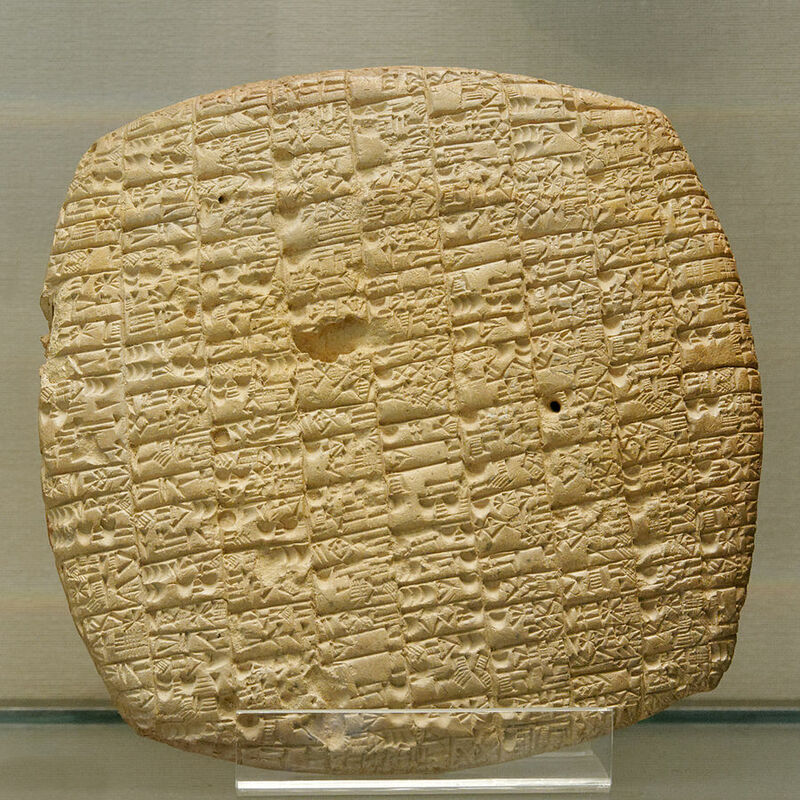 Girsu was the first object in which traces of Sumerian civilization were found. 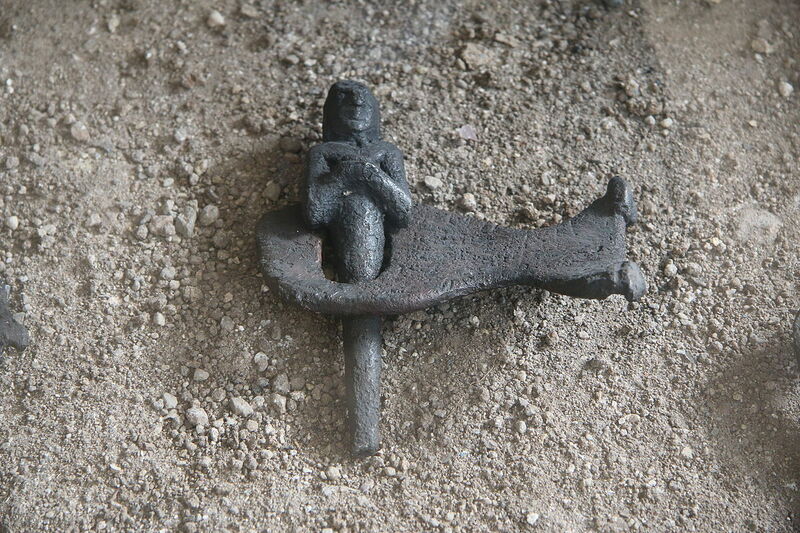 In addition to this, Girsu was the first place that archaeologists carefully examined. The French expedition began in 1877 and lasted for a total of 20 seasons. 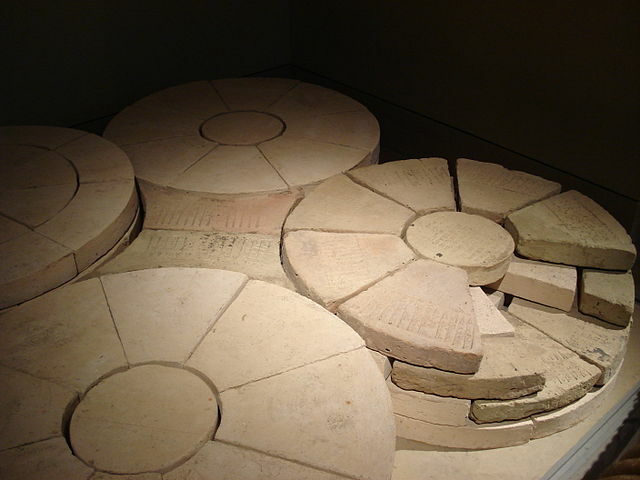 The site of the excavations was constantly exposed to raids of treasure hunters. 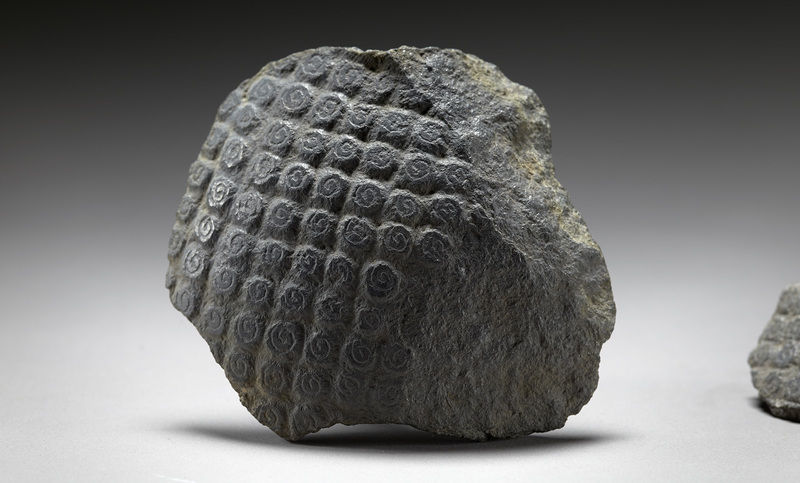 In addition to 40,000 clay tablets, two striking examples of sculptural art were found. 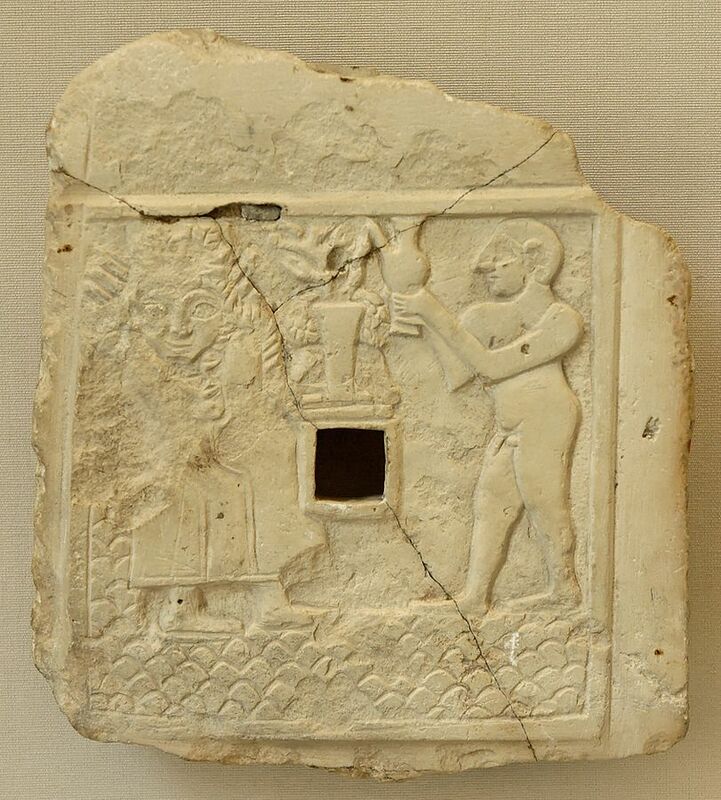 The first of these is a stone bas-relief depicting Ur-Nanshe, the ruler of Lagash, devoutly carrying a basket on his head, full of clay to make bricks for the construction of a new church. 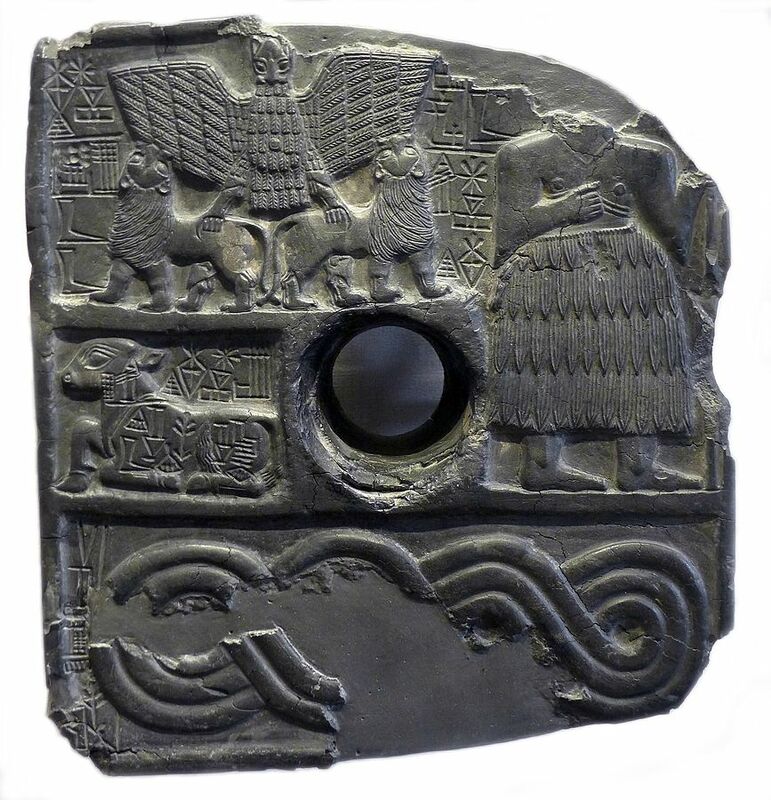 The second is “The Stela of Kites”, depicting the military triumph of Uran-Nansha’s grandson Eanatuma. 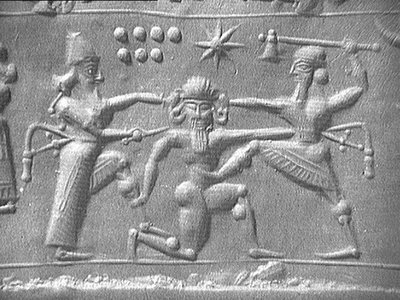 Stella got its name from that part of it that depicts the heads and limbs of enemy soldiers, carried away by hungry kites. 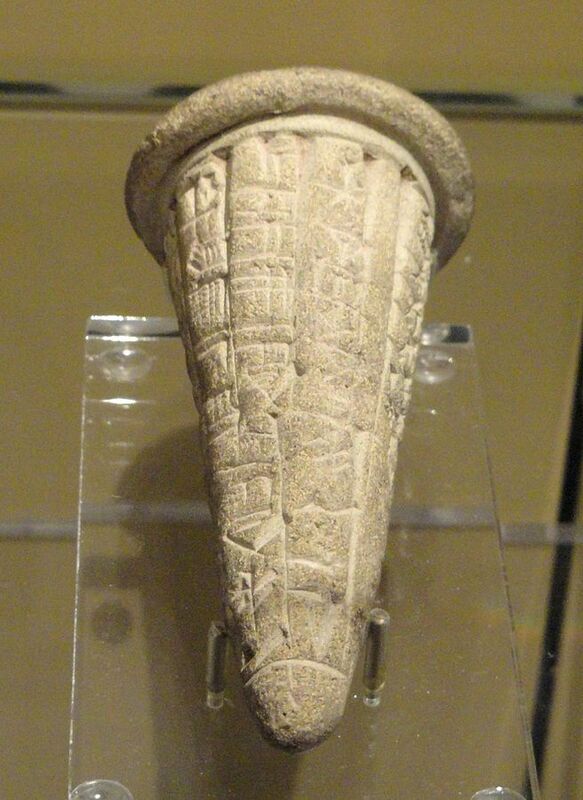 The Pushkin Museum (Russia) stores five stone fragments from two Sumerian statues. 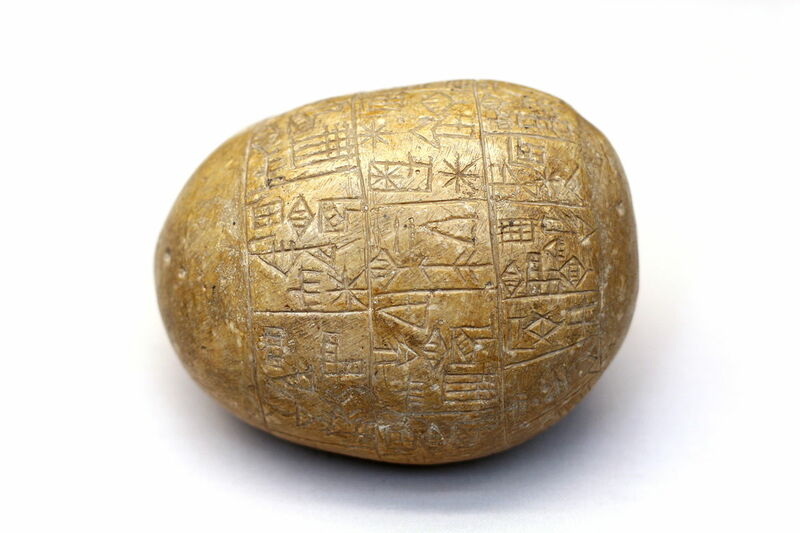 They could be found in the area of ​​the Iraqi city of Tello, where in ancient times the Sumerian city of Girsu was located, or in the area of ​​the Iraqi city of Nuffar (ancient Nippur). 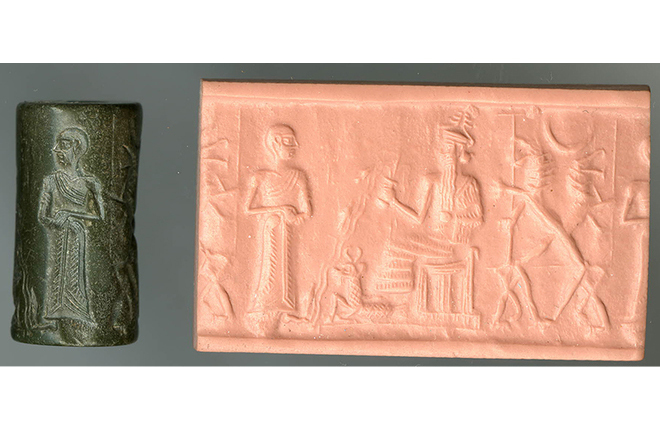 The three fragments are identical in composition – that is, most likely they belonged to the same statue (as the two remaining – the other). 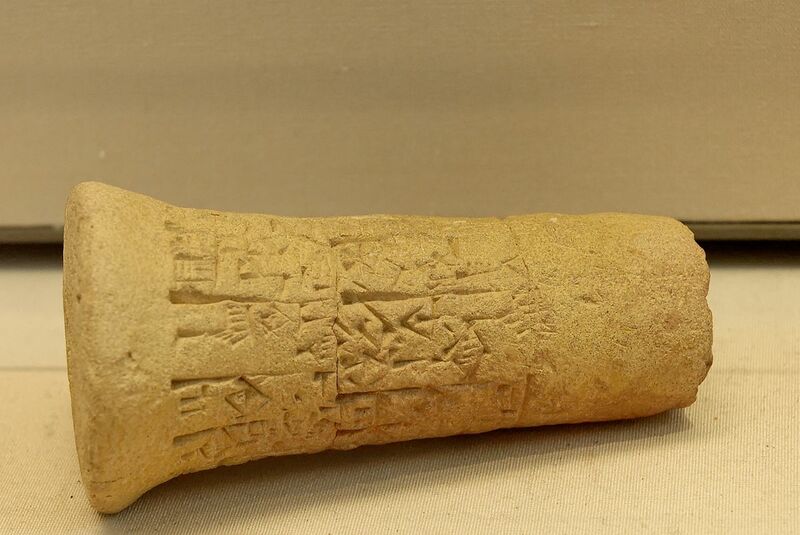 The material from which the statues are made is volcanic (diabase) rocks, available only to rulers in Sumer. 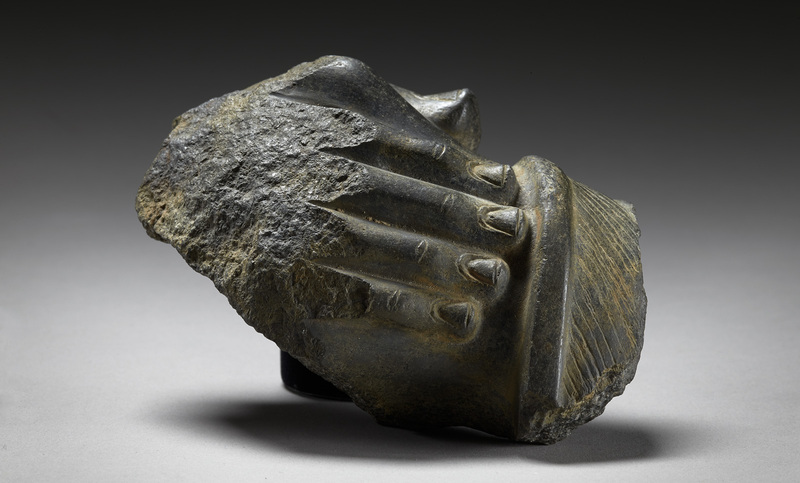 Among our fragments are the fingers of the right and the wrist of the left hand of man and two fragments of the cap. 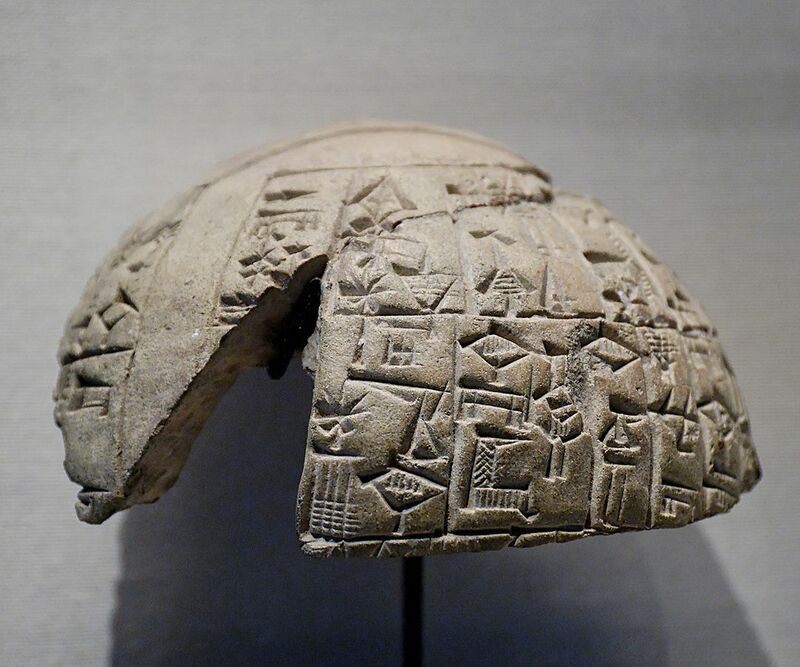 A cap is a characteristic sign of a ruler: if it was depicted in a headdress, then that’s it. 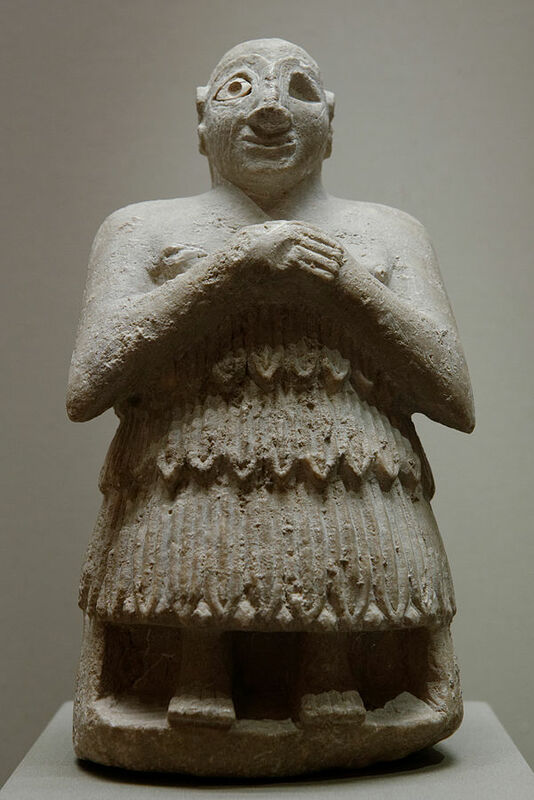 As for the hands, not only the material, but also the stylistic features are similar to the statues of the famous Sumerian ruler Gudea, which were found in large numbers in Tello. 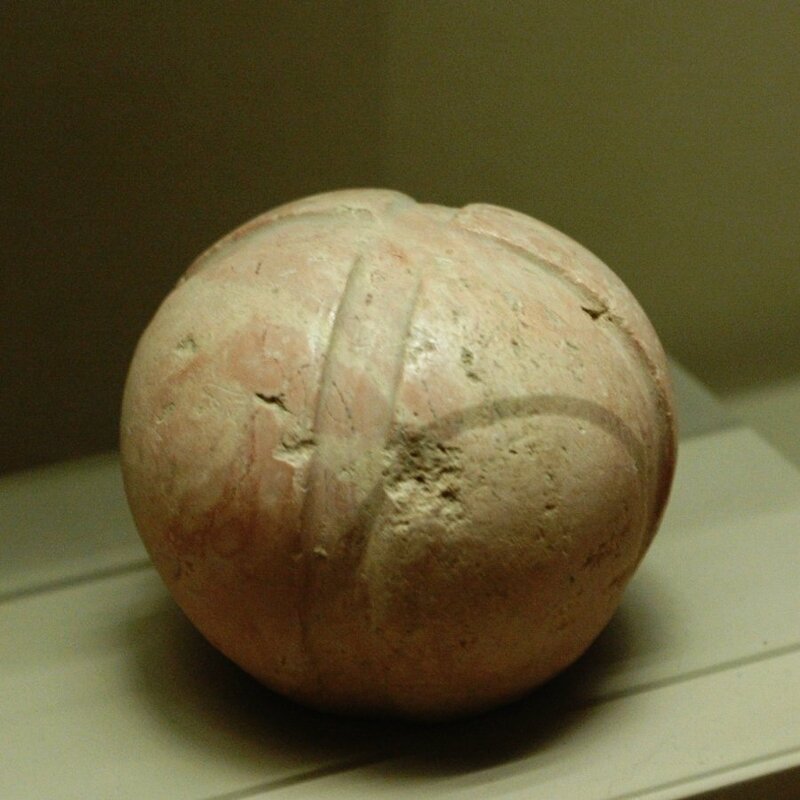 And this is what makes the presented exhibits especially remarkable. 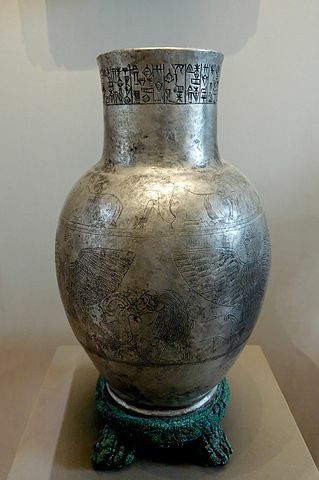 In the middle of the XIX century, many scientists with skepticism related to the idea that up to Assyria and Babylon in the territory of Mesopotamia lived the Sumerians – while in 1887 Ernest de Sarzek, the French consul in Basra (a city in the southeast of modern Iraq), interested in Mesopotamian antiquities , did not find in the same Tello a statue depicting the king-priest. 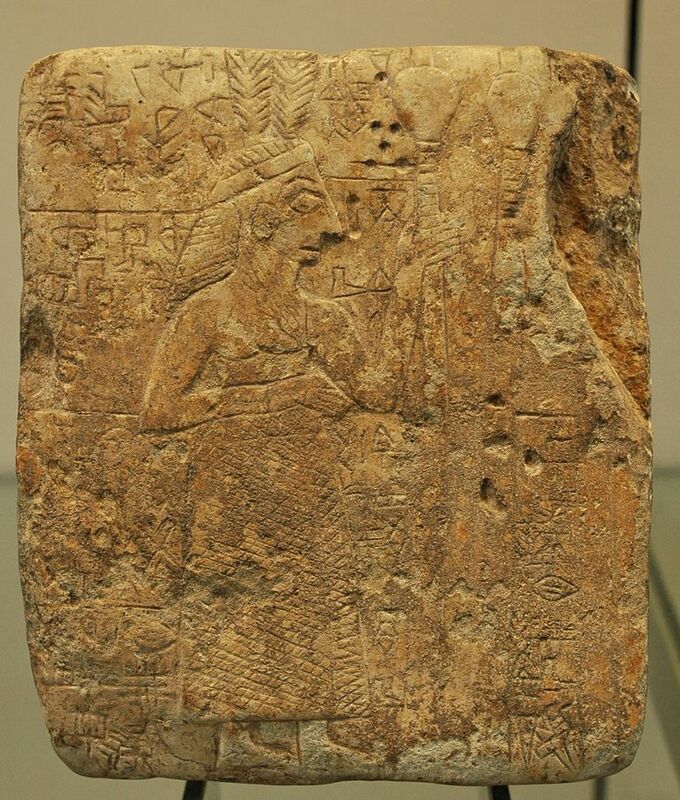 She was completely different from the Assyrian and Babylonian sculptures, which they found in Mesopotamia before that, and stylistically was more archaic. 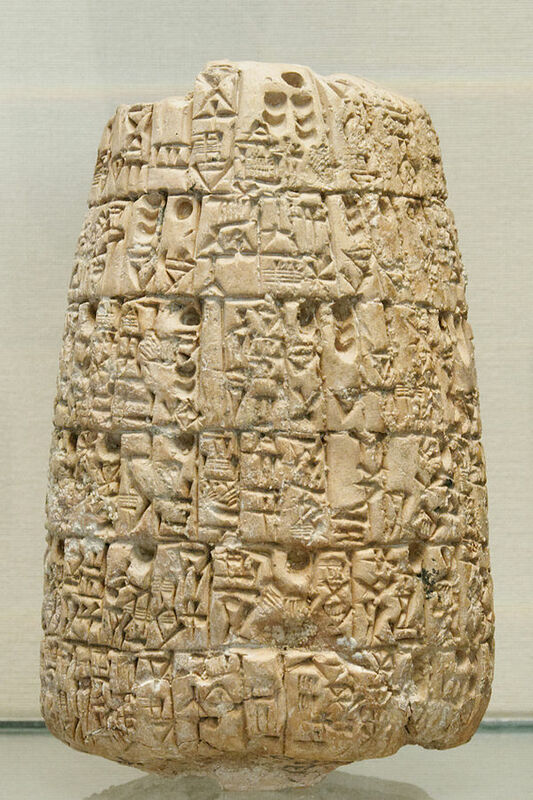 Even the most cautious Assyriologist scientists were forced to recognize the existence of the Sumerian civilization, since the sculpture found belonged to a culture more ancient than Babylonia and Assyria. 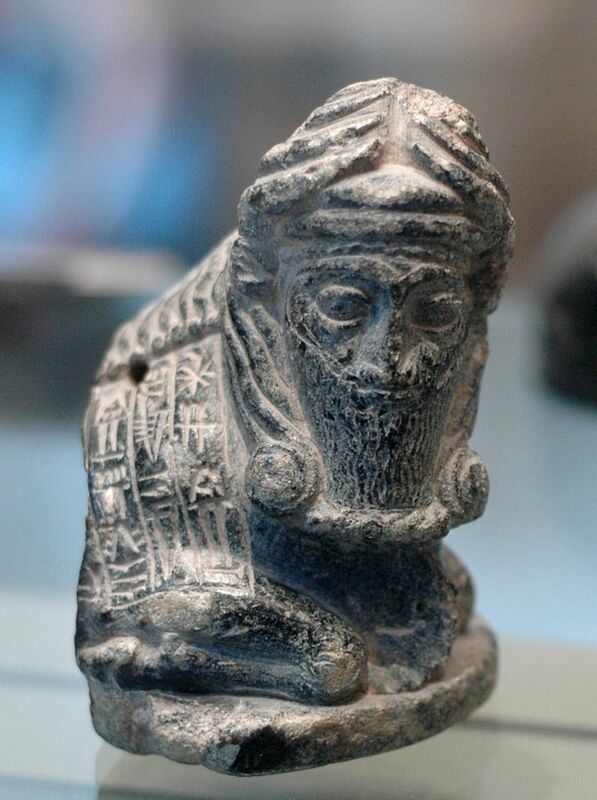 Soon it became clear that the statue, found by de Sarzek, depicted the head (or ensi) of the Sumerian city-state Lagash, who ruled in the second half of the XXII century BC. 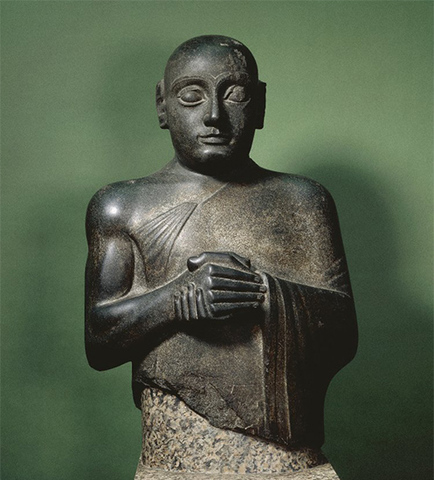 e. His name was Gudea, which in translation from the Sumerian language means “called.” Perhaps this is not the name, but the title that Gudea needed to justify the forcible seizure of power, although the exact circumstances of his coming to power are unknown: according to one version, he inherited the throne after the death of his father-in-law UrBau (who ruled directly in front of him). 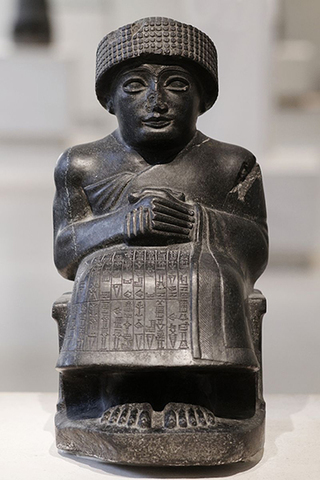 In total around 30 statues of standing or seated Gudea were found in the area of ​​the Sumerian city of Girsu (the most famous of them are kept in the Louvre), the majority – from volcanic rocks (most often – from diorite). 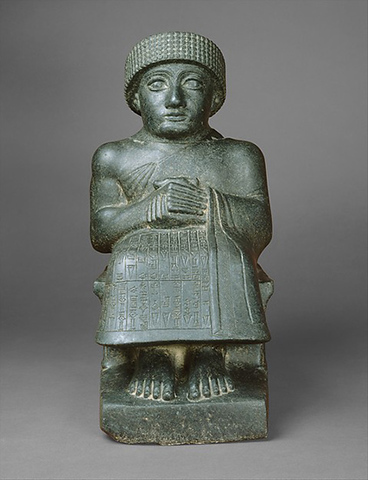 The images of the ruler of Lagash standing in the prayer pose were intended for the temple in honor of the god Ningirsu, which Gudea built in Girsu, and were some kind of deputy rulers: they acted as guarantors of the promises given to Gudea by the deity. 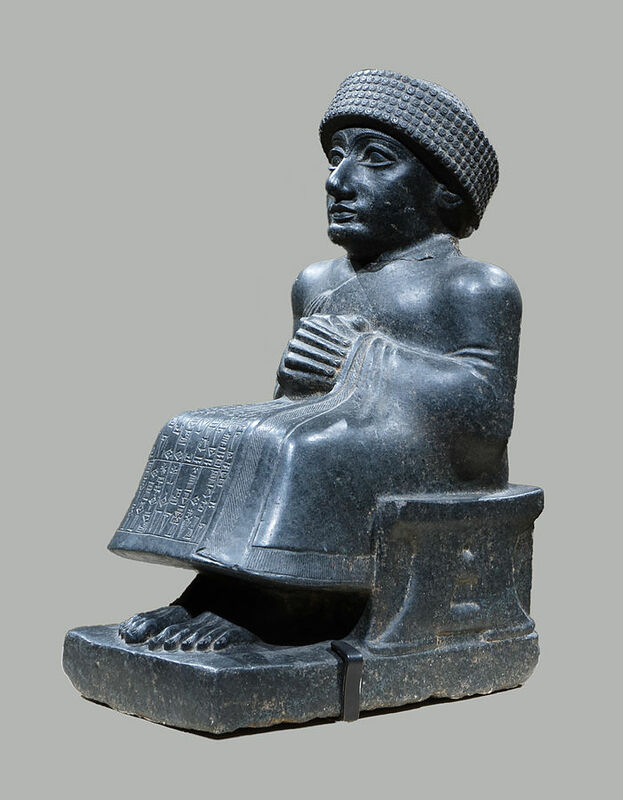 The images of the seated Gudea until recently were interpreted in the same way. 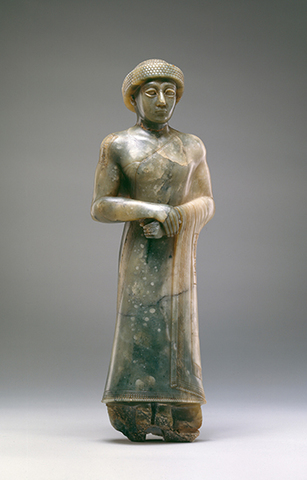 However, it is now believed that they themselves could serve as an object of worship: in the era of the III dynasty of Ur (end of XXII – the end of the XXI century BC), Gudea was deified, his statues began to be sacrificed, and places of commemoration and after-nourishment arose around them ruler. (2075 pieces), etc. 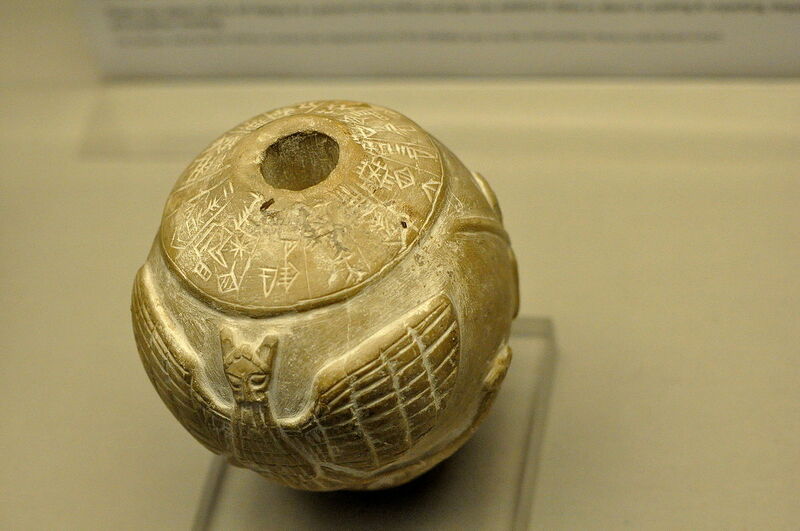 In the inscriptions Gudea positions himself as one of the brightest figures of Sumerian history and culture. 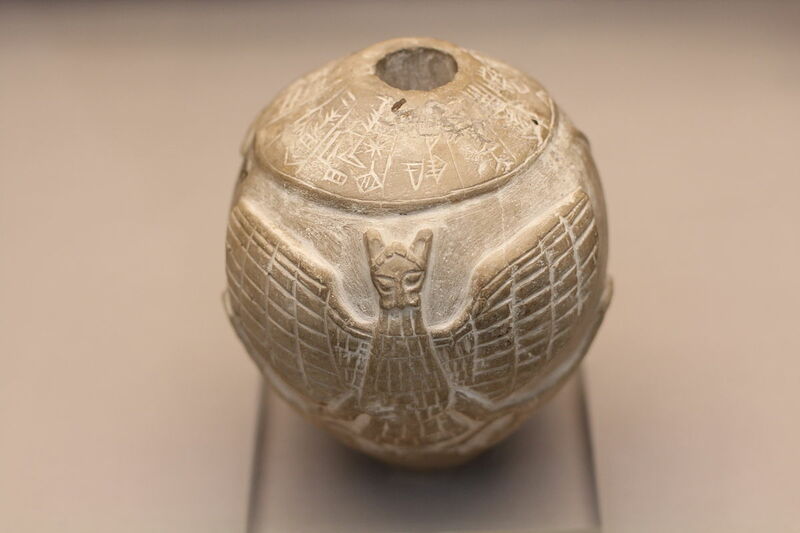 Of these, we learn that Gudea was trading with the countries of the Near East, with India and Western Arabia, and for the construction of the temple, Ningirsu received materials from all corners of the civilized (40 centuries ago!) 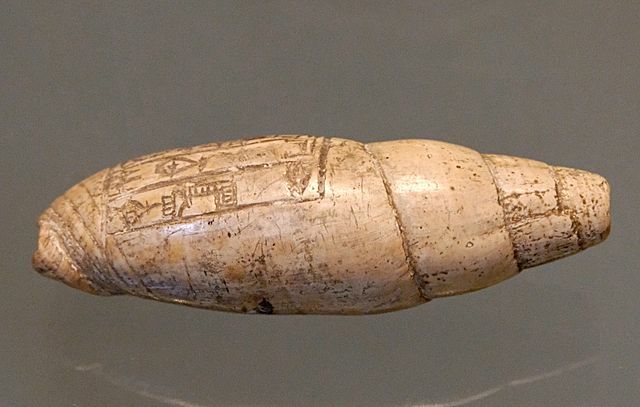 World: cedars from the mountains of Haman, stones and woods from Phenicia, marble from “Tidan, mountains to Amurra”, copper, gold sand and wood – from the mountains Melukhkhi, and diorite for statues – from Magan. 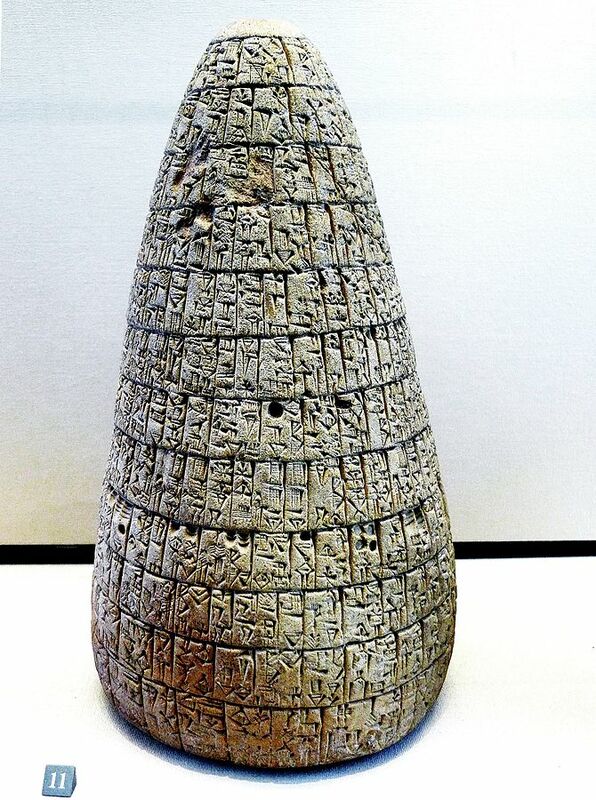 It is interesting that the inscriptions of Gudea do not describe aggressive wars, only one in passing says that he destroyed the city of Anshan in Elam. 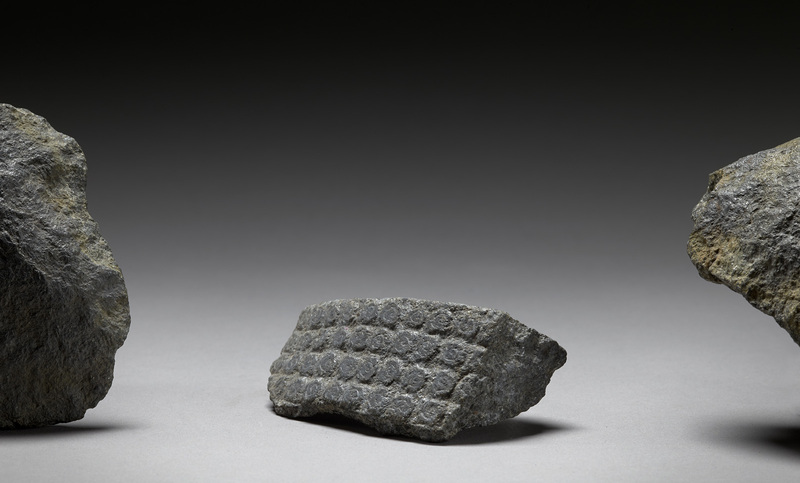 Given all the subtleties, you can 95% be sure that the fragments stored in the museum, once were parts of the statue of Gudea; 5% of skepticism is left to the incompleteness of our knowledge of the diversity of the art of the ancient Middle East.